Since 1987, the Historic Ellicott City Decorator Show House has invited local interior designers to design and decorate the rooms of magnificent Howard County properties. This year, the stunning 19th -century mansion “White Hall” has been selected as the 2017 Decorator Show House. Nearly 20 local interior designers will have complete artistic autonomy over 26 rooms to showcase their expertise and creativity. From choosing upholstery to selecting paintings from local artists, these designers will take inspiration from the house, its surrounding grounds, and their own imaginations. Most furnishings and accessories are also available for purchase. The estate was also a HEC Show House in 1998 and visitors will see before and after pictures of how interior design has evolved over the past twenty years. 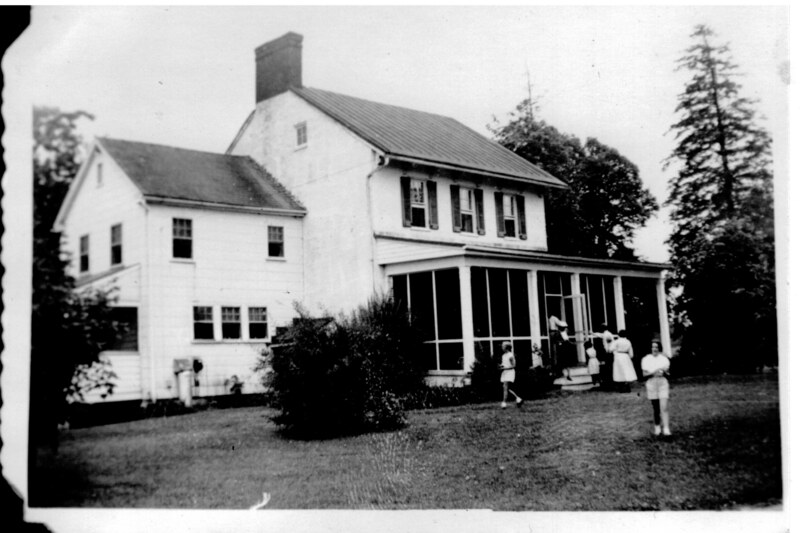 History of the Home – Built between 1800 and 1810, White Hall was placed on the National Register of Historic Places in 1977 and was declared “a testament to America’s growth from a cluster of small, disparate colonies to a global superpower” by former owner and resident Hamilton Hains Jr. One of its first owners was Col. Charles Worthington Dorsey who fought in the War of 1812. Historians claim that he allowed the Hall to be used as a hospital for American troops. Later, the home was owned and occupied by Thomas Ligon, who became Maryland’s 30th Governor in 1854. In the 1890s, a bolt of lightning partially destroyed portions of the building that were then rebuilt in 1901. Connoisseurs of Early American architecture herald it as the epitome of the Federal Style of 19th Century Maryland. White Hall sits atop a hill overlooking the estate’s impressive 41.3 acres and pond. Patches of forest dot the estate’s land and herds of deer frequently graze the front lawn. Despite sitting on a hill and set back on a long driveway past an impressive iron gate, the home is in fact invisible from the street. Visiting the Show House – The Show House will be available for public view from September 24th to October 22nd. Tuesday – Saturday: 10 am – 4 pm Sunday: Noon – 5 pm CLOSED MONDAYS Last admission of the day is one hour before closing. Tickets are $25 in advance on HEC’s website or $30 at the door. Advance tickets can also be purchased at participating partner retailers, listed on HEC’s website, along with hours of operation and guidelines for visitors. The basement will also feature an antique boutique. Proceeds – This year’s proceeds will serve to fund two significant efforts: Historic Ellicott Revitalization Grant Program as well as the restoration of Carrollton Hall, located on the grounds of The Shrine of St. Anthony. The Grant Program focuses on rebuilding the Ellicott City’s Historic Main Street, which was severely devastated by a torrential flood last summer. Built in 1832, Carrolton Hall was the summer estate for Maryland Signer of the Declaration of Independence Charles Carroll. Today, it serves as a site of historical and cultural remembrance.